A mile from the sea on a private road, 3 cottages and 1 house nestle amongst the rugged wilderness of the North West Highlands. 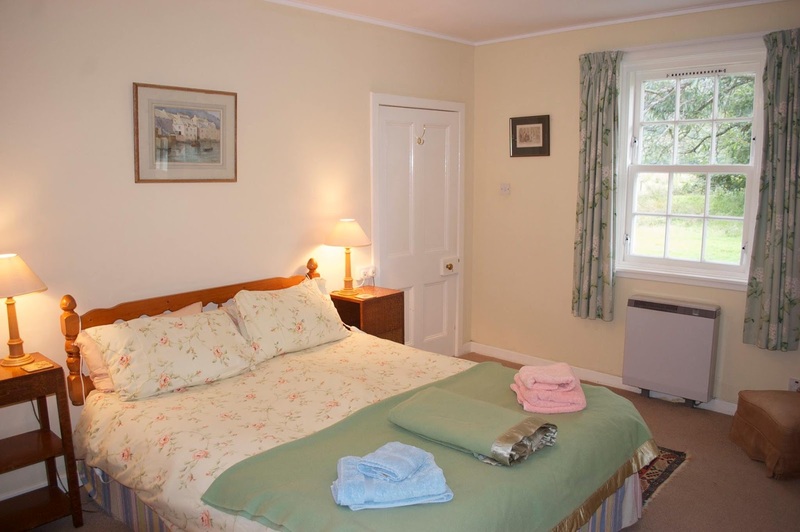 All the cottages are well equipped and attractively furnished. The road to the cottages takes you a mile from the Estate entrance, they nestle among the hills and fields and often, in the evenings, deer come in to the gardens to graze. The Attadale Estate offers glorious walking (including two Munros) loch and river fishing. 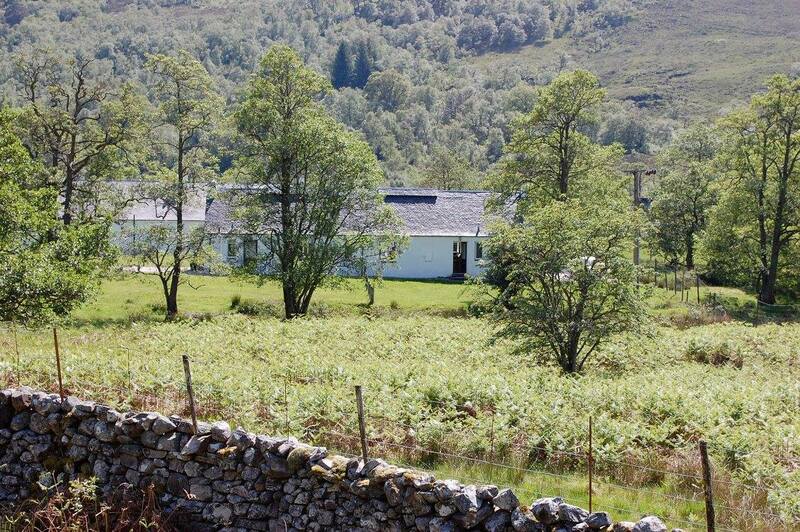 When you stay in one of these cottages, you have complimentary access to Attadale Gardens at all times.